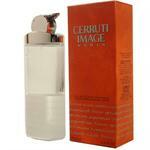 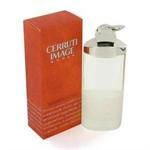 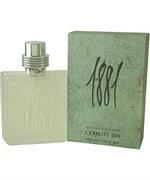 Introduced in the year 1995, by the design house of Nino Cerruti. 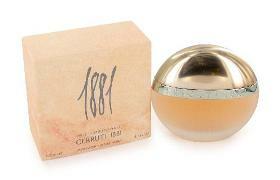 1881 is a sharp, flowery fragrance with a blend of bergamont, violet, rosewood, chamomile, sandalwood and musk. 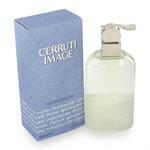 It is recommended fro daytime wear.